Some very special friends are coming to play at One Fine Baby in both Melbourne (October 17-18) and Sydney (14-15)! 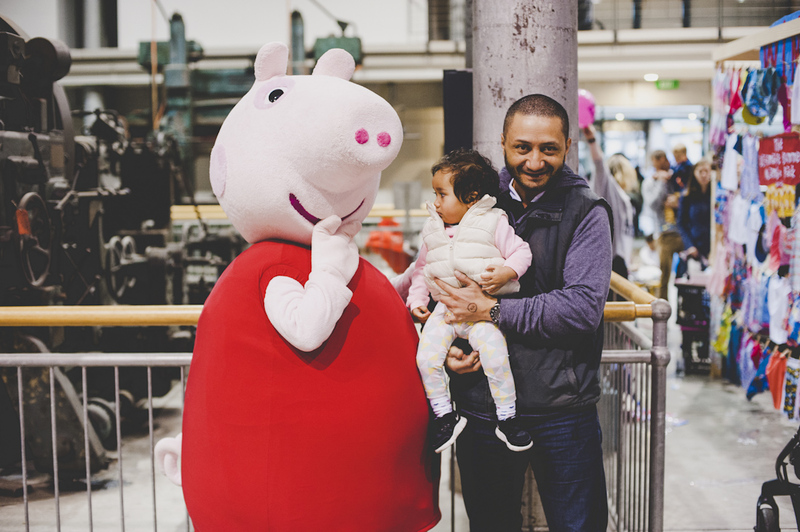 Peppa Pig and Sam Moran from Play Along With Sam will be joining us to entertain families who visit the fair in both cities. 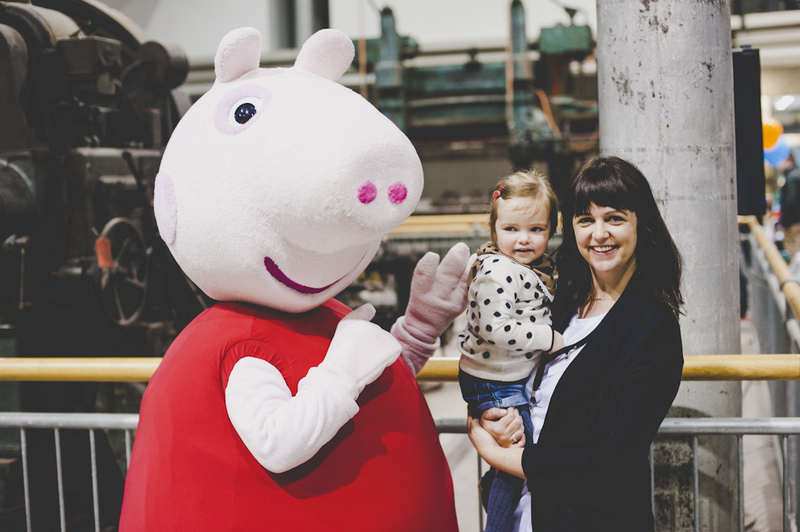 Peppa is a favourite with littlies and is sure to bring giggles and smiles to everyone she visits! We are so excited she is coming to play at One Fine Baby again! Sam will get your kids moving, dancing and singing – the perfect way to expend some energy and the perfect break from sitting in the pram and a great excuse for Mum and Dad to have a sit down. 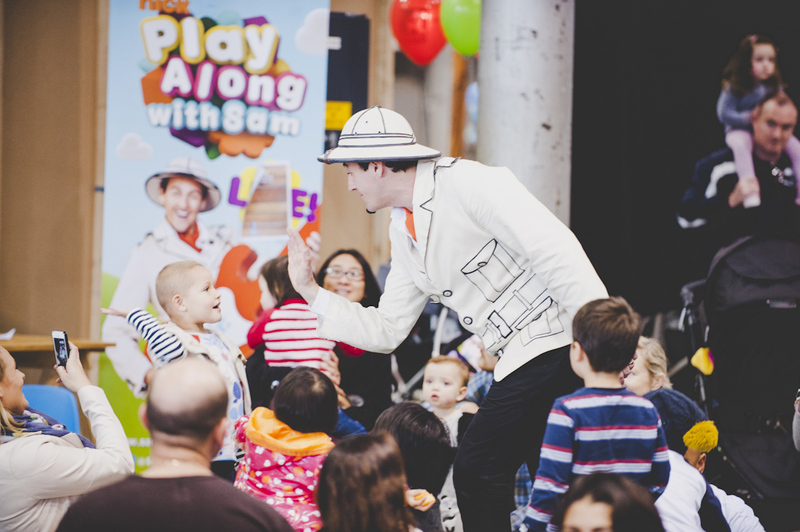 Sam was a big hit with visitors at the very first One Fine Baby and we are thrilled he’ll be back in both Sydney and Melbourne! Don’t forget you receive a 25% discount when you buy your tickets to the fair online! 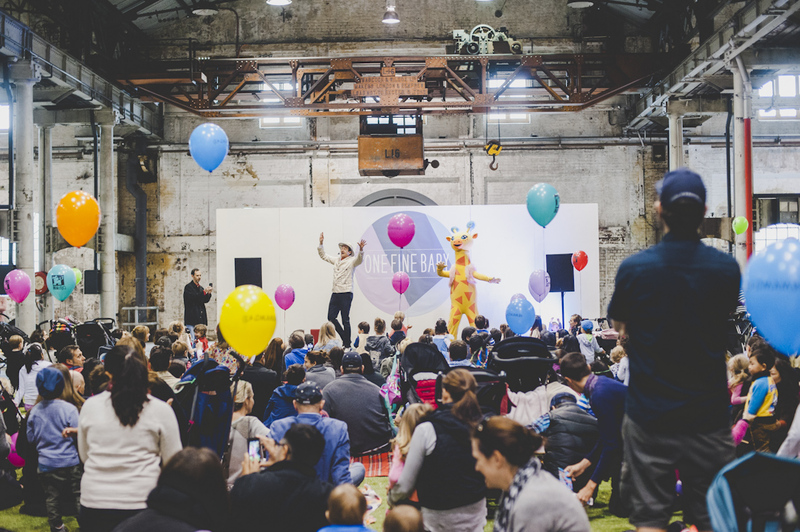 Buy your tickets now and we’ll see you at the fair for some fabulous family fun with Peppa Pig and Sam Moran.